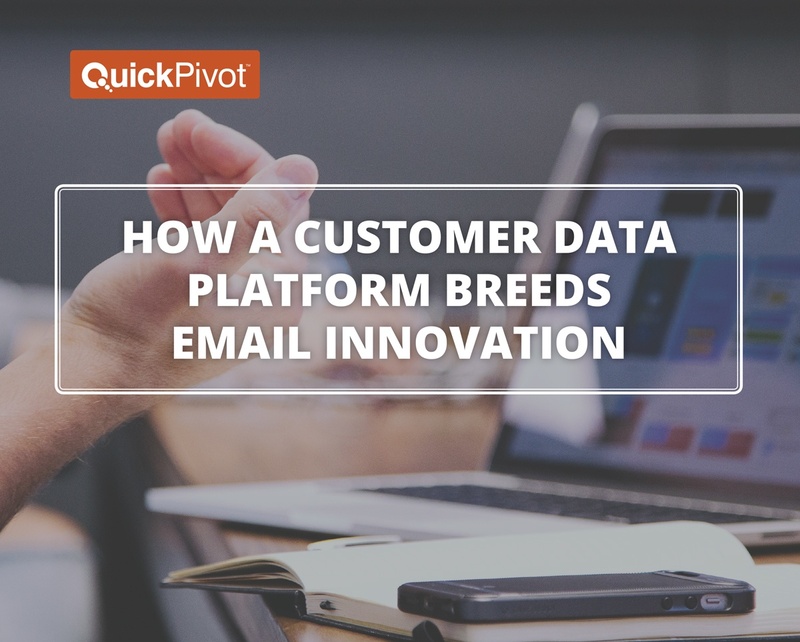 Find out how a CDP can help marketers implement a more profitable, creative, and personalized email strategy. Email is one of the most cost-effective marketing channels for marketers, however it’s also one of the noisiest. In order to avoid the trash or spam folder, brands need to be smart about creating a personalized brand experience for consumers. © 2019 QuickPivot. All Rights Reserved.